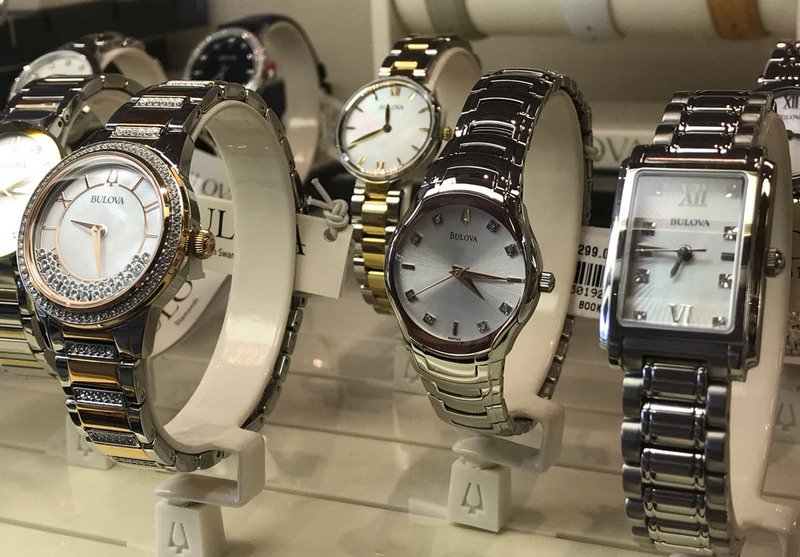 At Medway Jewelers, we’re dedicated to carrying a wide variety of quality products to enhance the customer experience. 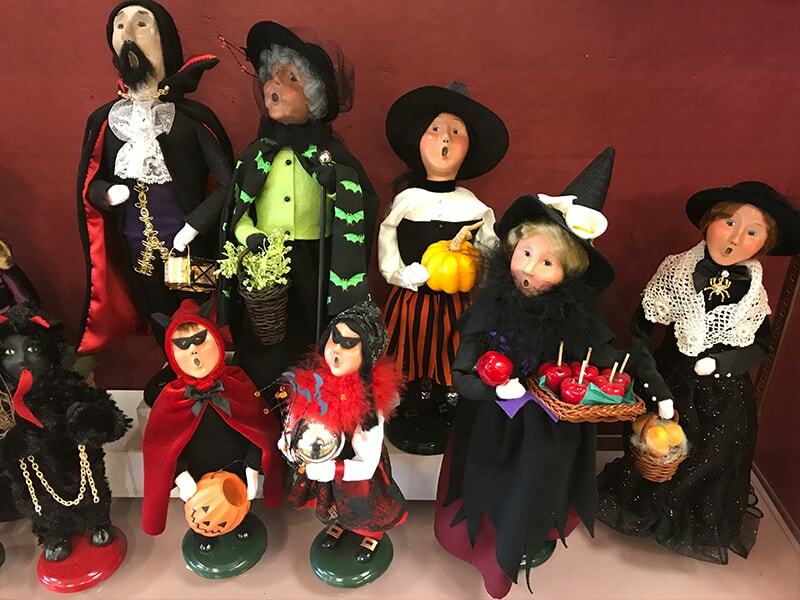 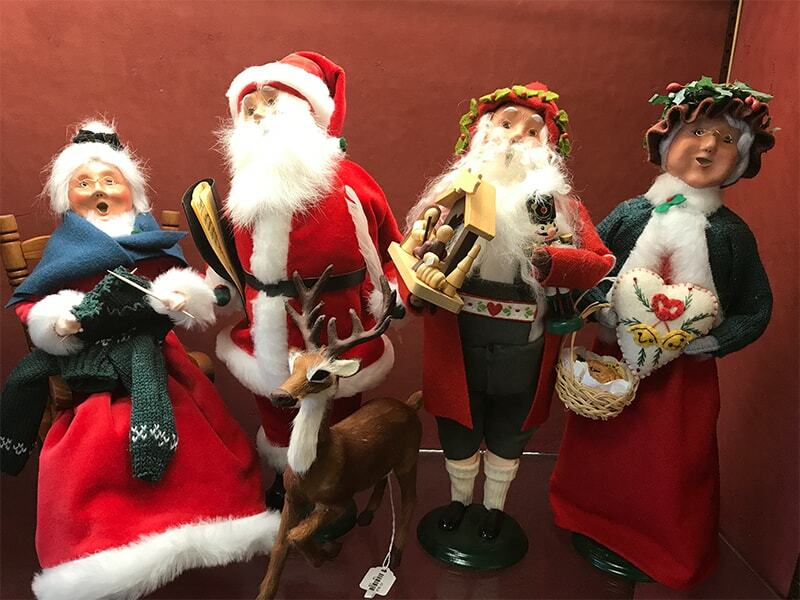 Our collection of Byers’ Choice Carolers is on of the largest and most comprehensive in the area, including rare pieces. 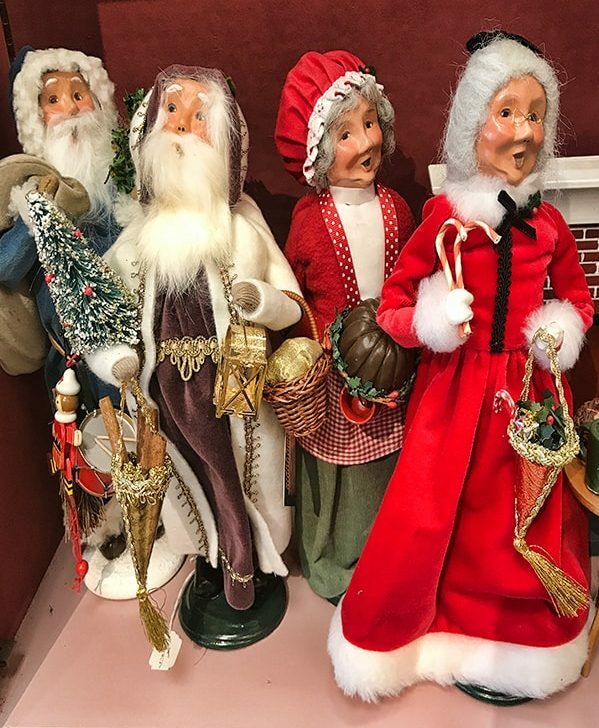 This way, you’ll have an easy and enjoyable time picking out the perfect gift this holiday. We keep a wide variety of carolers and seasonal pieces to give you options for each major holiday. 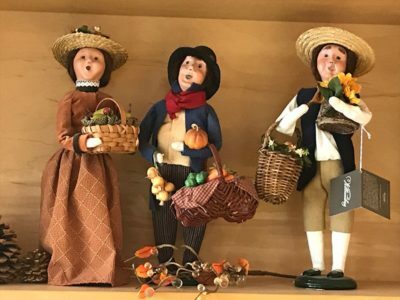 Our dedicated staff will be happy to help you find exactly what you’re looking for so that your home is festive all year long. 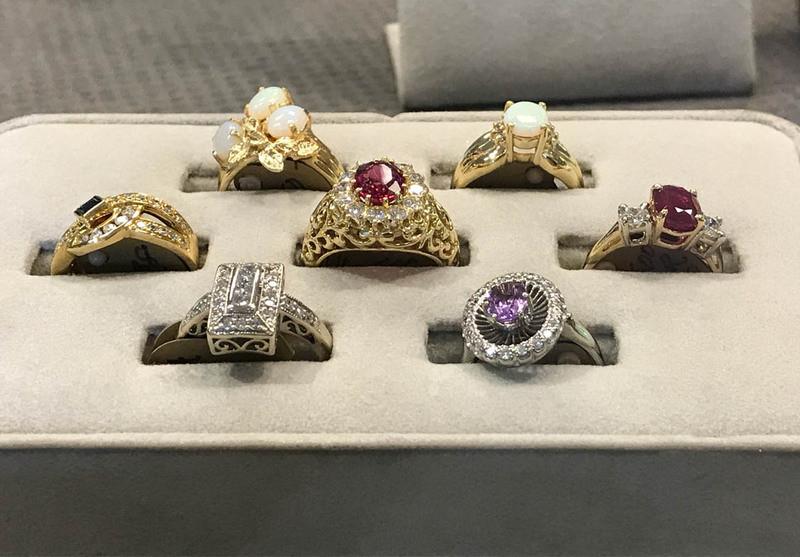 If you’re in the market for a new piece of jewelry or even just need some assistance on items you already own, give us a call at (508) 533-6240 or stop by the store today and see why Medway Jewelers is the best choice around! 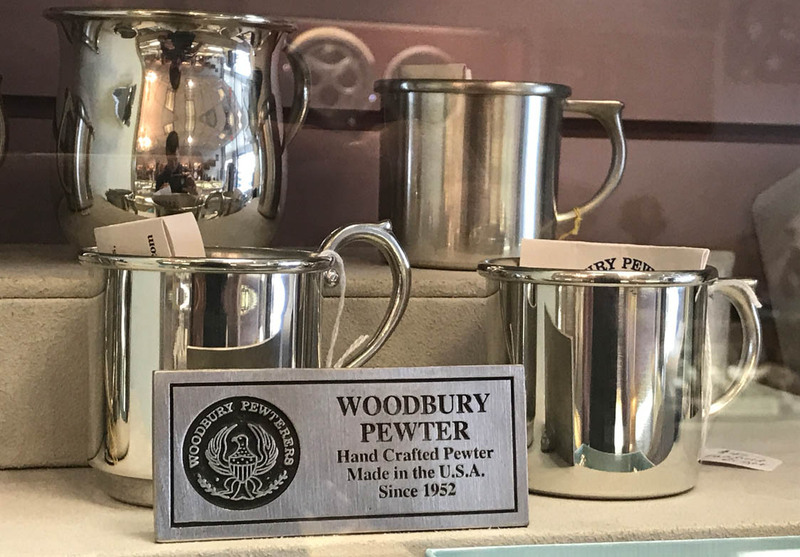 Medway Jewelers is a family owned & operated jewelry store that’s been serving Medway for over 40 years. 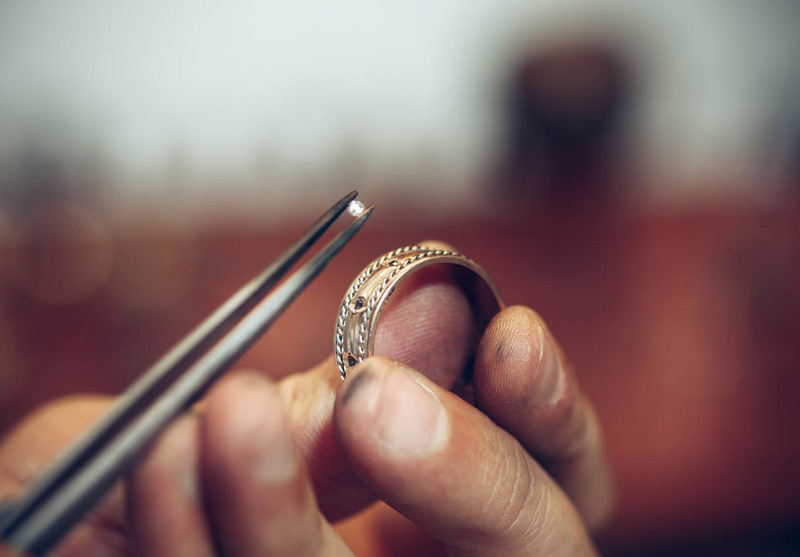 We have incredible jewelry, luxurious watches, customizable gifts, and expert jewelry repair services.